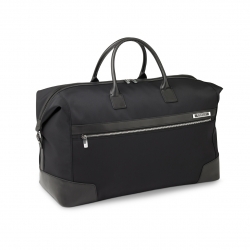 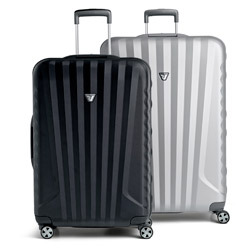 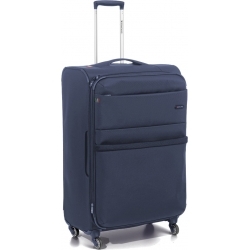 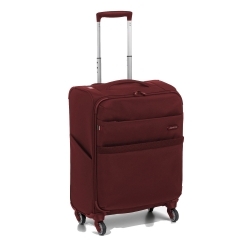 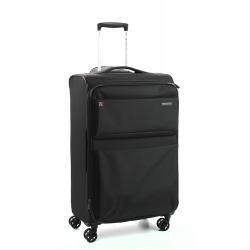 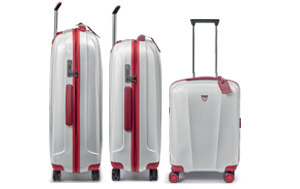 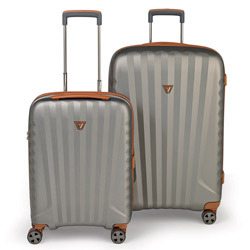 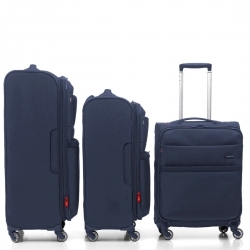 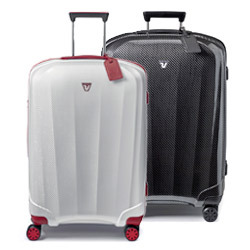 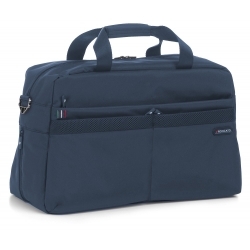 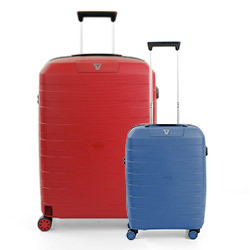 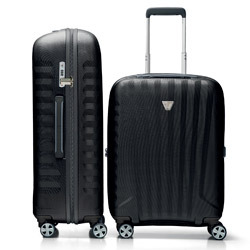 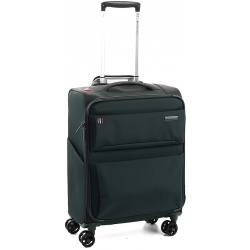 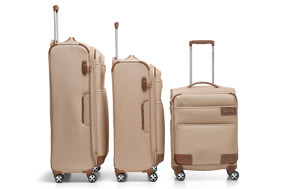 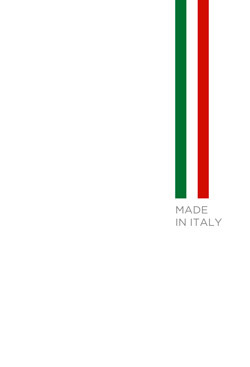 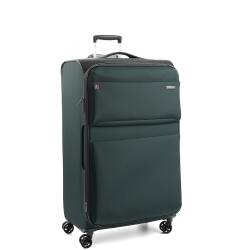 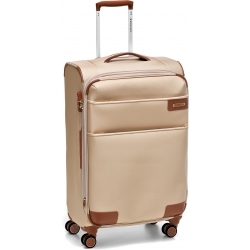 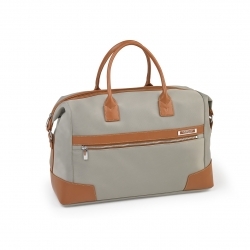 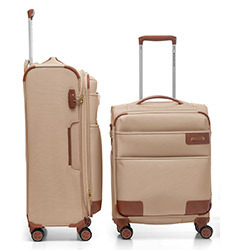 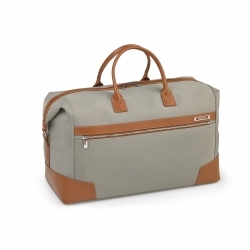 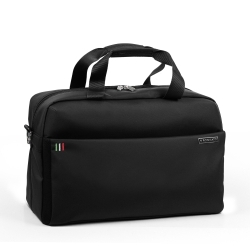 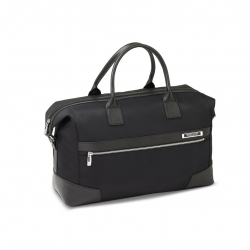 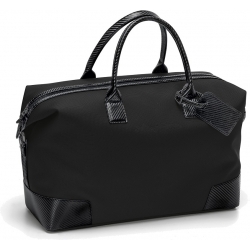 RV Roncato soft side Luggage is designed and developed in Italy with the best materials. 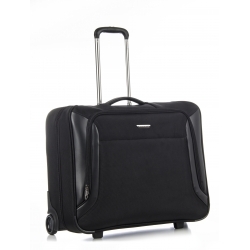 A variety of lightweight spinners and elegant duffle bags built with the best quality standards. 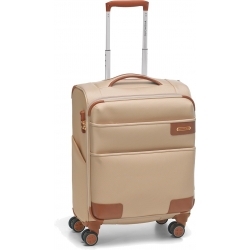 Glamourous and chic design with light but resistant frames and materials, to travel in total comfort. 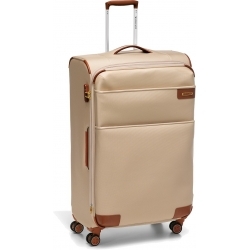 Available also with matching accessories such as beauties, necessaires, garment bags and toilet kits. 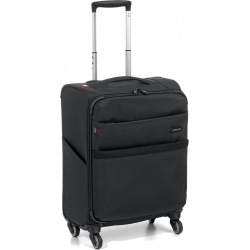 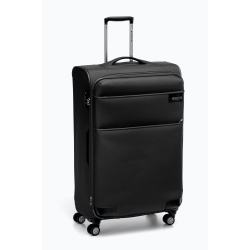 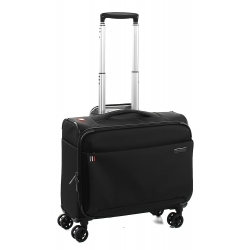 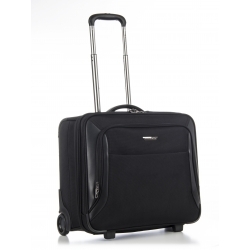 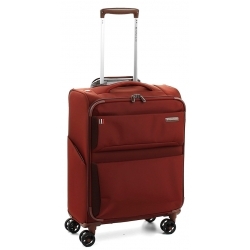 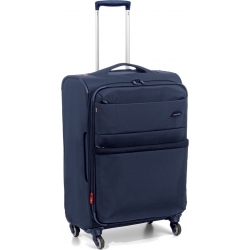 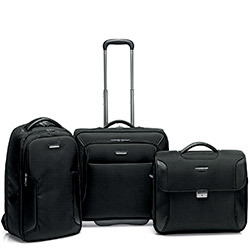 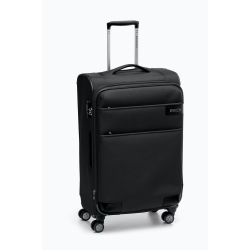 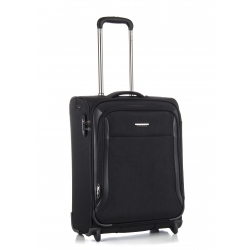 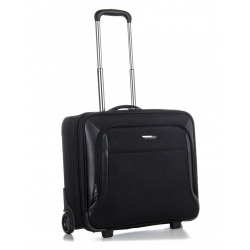 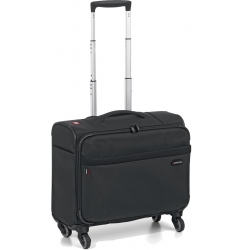 Business trolley with 2 compartments for PC 15,6"-17"
Business carry-on with compartment for PC 15,6"